Hi beauties! Welcome back to my blog! I feel like every post lately has included the phrase "my first ever" which is so very exciting! 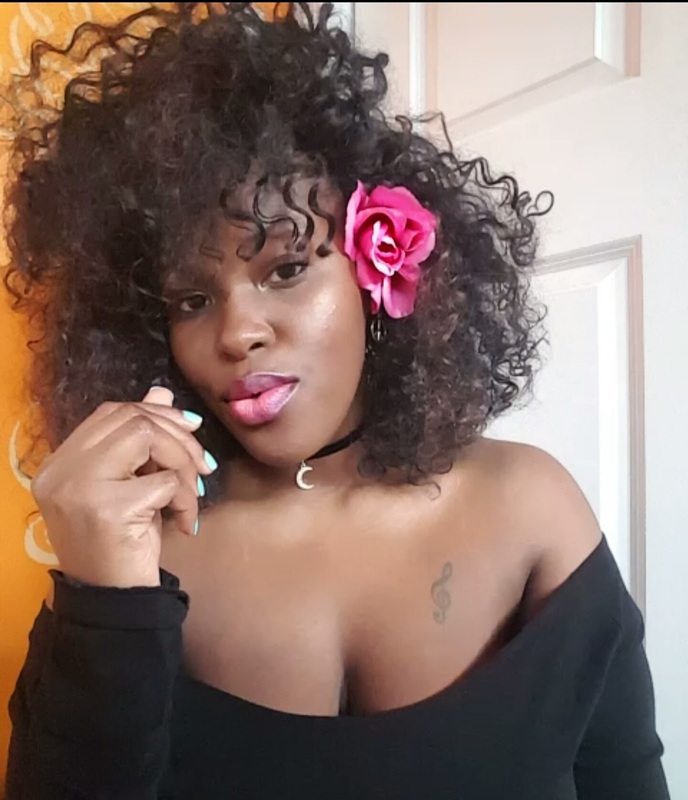 Unapologetically Pam is rapidly growing and if you scroll through my recent posts, you'll see what I mean. Today's blog post and video are so very special to me, as it is my first ever beauty collaboration. 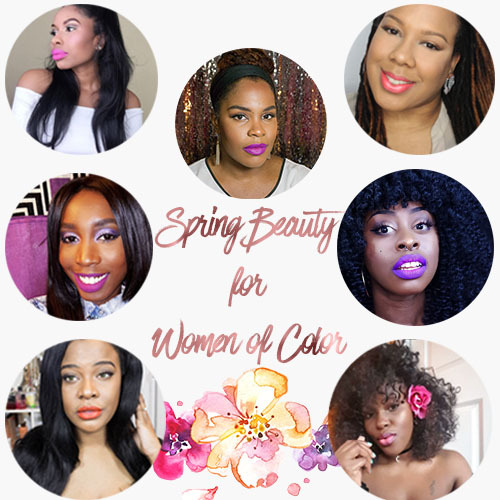 I have teamed up with several other wonderful bloggers to inspire women of color for spring makeup looks. Melanie, who designed the idea behind this spring beauty collaboration, wanted to encourage women of color to embrace our features and more color during the warmer seasons. We all know that many of us are still fearful of experimenting with different makeup looks. I'm no exception! I stepped out of my comfort zone to try pinks and purples for spring. And it paid off well! Many thanks again to Melanie of Mattes and Metallics for coordinating this collaboration. I've included 4 lip looks for you to consider in my spring beauty video. Check it out below to get inspired for what lip look you'll be rocking this spring! And that's it! I hope that you're inspired to try some new lippies this spring. Leave me a comment below and let me know your favorite spring lip looks! Also, here's the entire roundup of beautiful bloggers. Be sure to check out the amazing spring beauty posts by these incredible ladies for more spring inspiration!